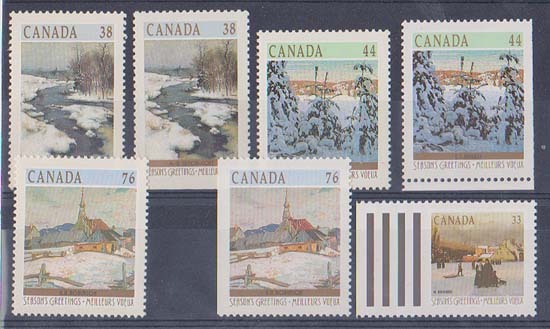 Canada USC #1256-9, 1256b, 1257as & 1258as Mint VF-NH Cat. 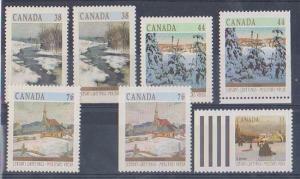 $24.55 1989 Christmas singles inc. booklet singles complete. 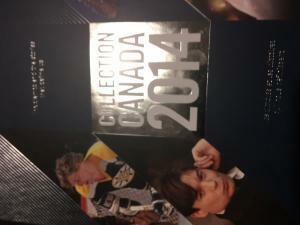 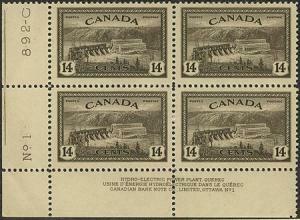 Canada 2014 Annual Souvenir Collection Mint USC#57 Cat. 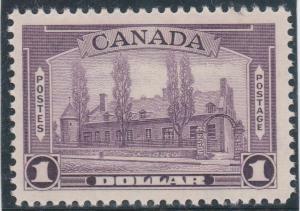 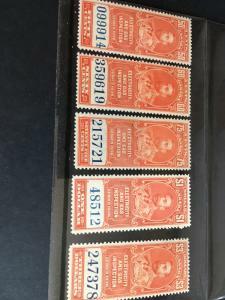 C$166.